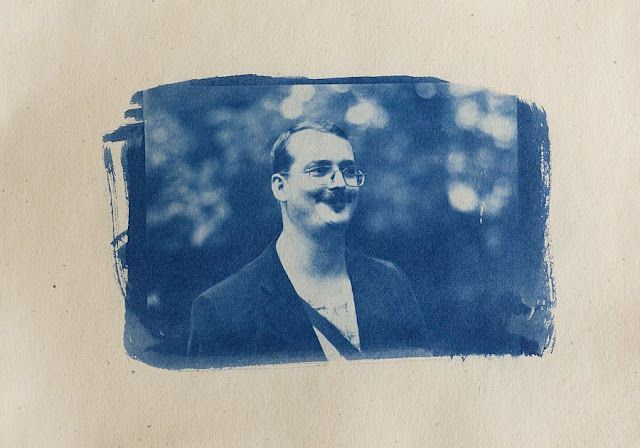 The main goal of the "Arckékek" project was to show some characteristic faces of the "Jókai Napok" Theatre Festival (Komarno, Slovakia). 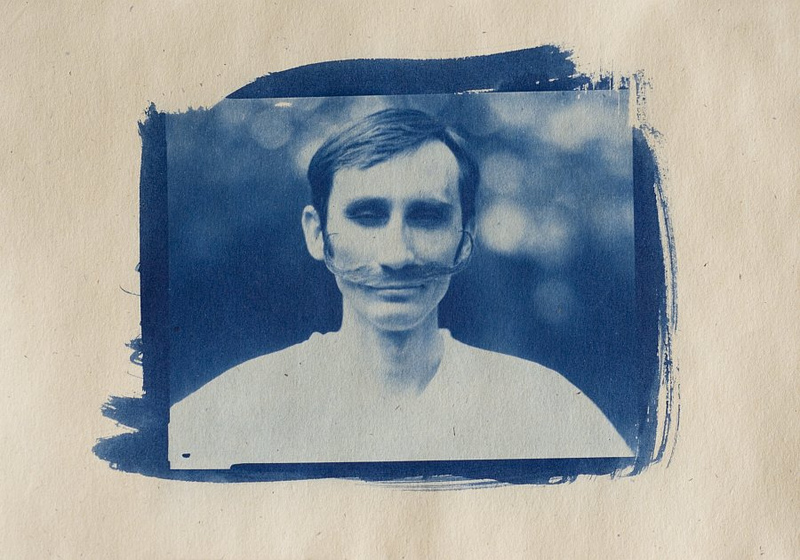 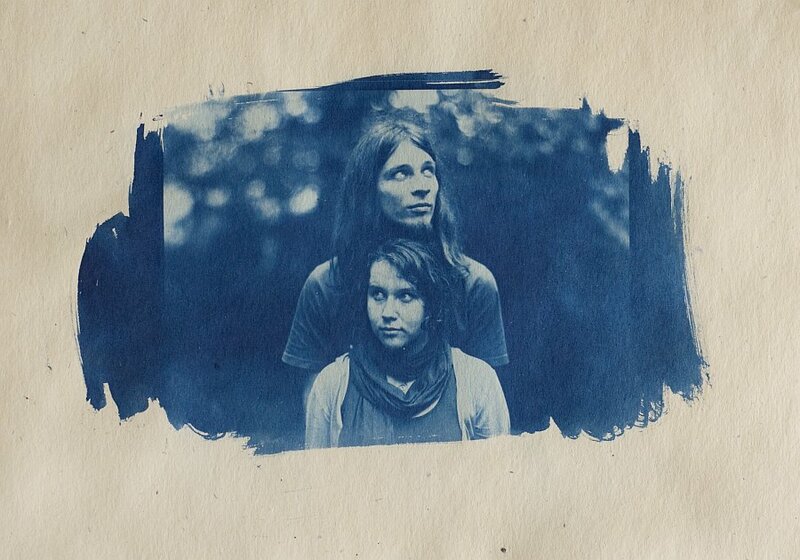 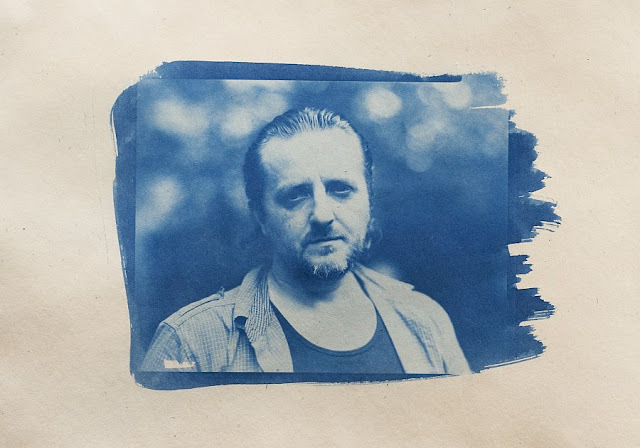 We (Miroslav Zselinsky and Balazs Sprenc) were using a 4x5" large format camera to shoot the portraits and created cyanotype contact prints using the black and white sheet film negatives. 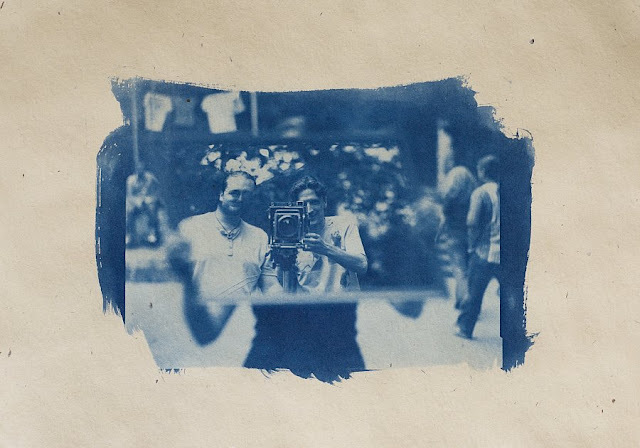 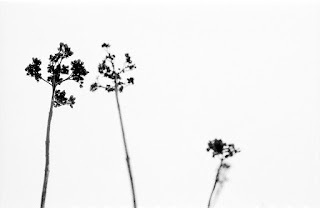 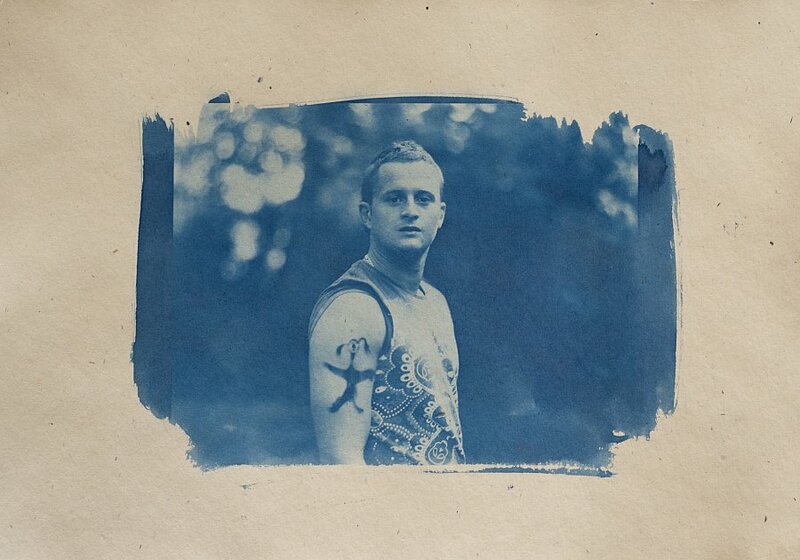 A selection of the final cyanotype prints were exhibited at the end of the festival. Strong faces and the blue ads some (more) mystery to them. You spelled "Arckekek" but it really spelled "arckepek". very interesting work with an alternative process!